In 2013, Pete and Gerry’s Organics LLC, the parent company of Carol’s Eggs (Carol is Gerry’s wife), became a Certified B Corporation. Subsequently, Carol’s Eggs became a B Corp as well. Our parent company was the first livestock farming company in the world to earn this certification, joining some 10,000 other for-profit companies who believe there’s a better way to define “good” business. Traditional corporations measure their success by the profits they earn for shareholders, but B Corporations are committed to creating benefits for all stakeholders, including workers, suppliers, customers, community, and the environment. As a B Corporation, Carol’s Eggs follows three guiding principles in all the decisions we make: social responsibility, sustainability, and profitability. The B Corporation movement was started by B Lab, a nonprofit organization that uses the power of business to solve social and environmental problems. 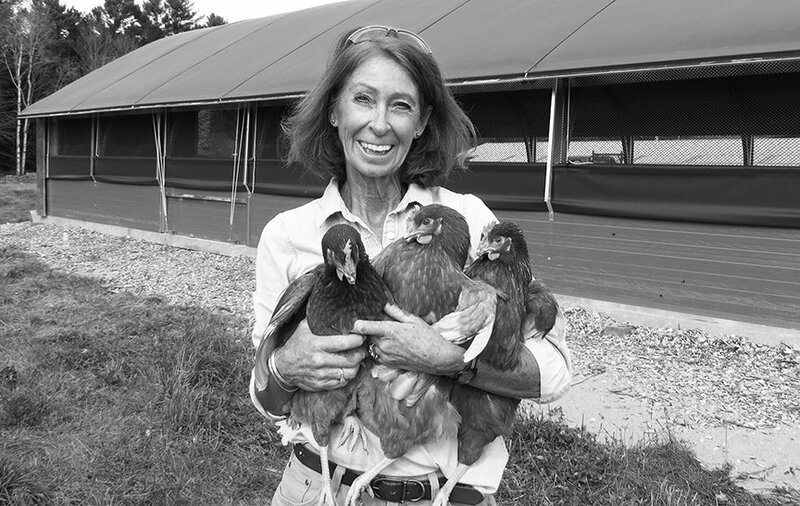 Its third-party certification program verifies sustainable business practices in the same way that Humane Farm Animal Care certifies that our eggs are produced humanely on ample green, grassy pastures. To be certified, we must regularly earn a minimum score on B Lab’s B Impact Assessment—a comprehensive set of standards that measures our overall social and environmental performance. The Certified B Corporation seal on our cartons is your guarantee that we aren’t just talking about running our business in a socially and environmentally conscious way—we are living those values and always will. It’s good business for all, including our farmers and small flocks. To find out more about B corporations and the standards we follow, visit www.bcorporation.net.